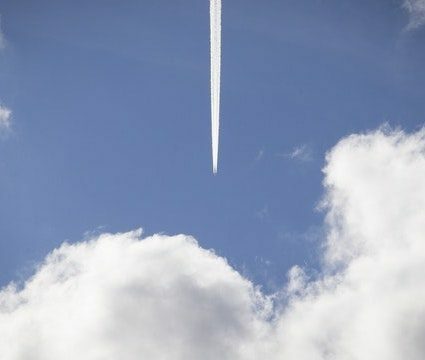 The climate group at LAE seeks to quantify current and future climate impacts of aviation, including CO2 and non-CO2 impacts such as contrails. Today, aviation is causing roughly 1.5% of global anthropogenic GHG emissions and 3% of global anthropogenic radiative forcing. At the same time, aviation is the fastest growing mode of transportation with passenger demand projected to rise by a factor of three by 2050. While an average fuel burn reduction of 1-2% per year has been achieved in the past, this has been and will most likely be far outpaced by growth. 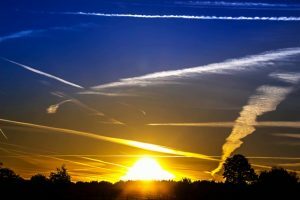 An almost unique feature of aviation is that the aviation-attributable climate warming is significantly caused by non-CO2 emissions, especially by contrails and other cloudiness effects. Contrails are the white line-shaped clouds that form behind aircraft. They are estimated to have about the same impact as all aviation-related CO2 emissions. However, these contrail-induced impacts are still not well understood and consequently highly uncertain. maintain and further develop a reduced-order climate modeling tool, which quantifies the climate impacts of aviation under different technology and policy scenarios. This tool will then be applied to inform cost-benefit analysis for domestic and international international aviation policies. develop a global contrail model, which is a physically realistic global model of dynamical and microphysical processes from the jet phase at contrail formation to the diffusion phase as contrail-cirrus. This tool will improve our understanding of contrail-induced climate impacts. 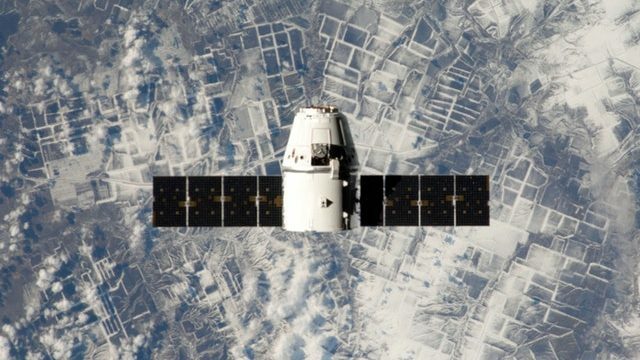 conduct a study to compare results from global contrail models with satellite imagery in order to further reduce model uncertainties. Detailed results of past work can be found here. Contrails are estimated to cause almost half of aviation-induced climate impacts. However, these impacts are highly uncertain.